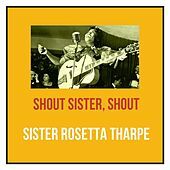 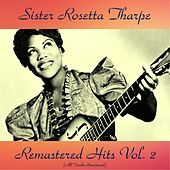 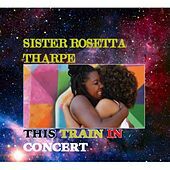 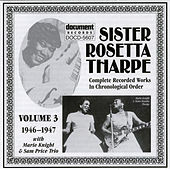 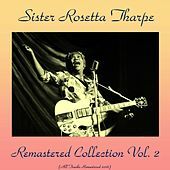 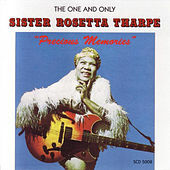 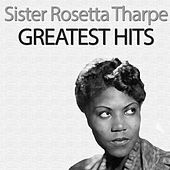 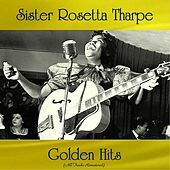 Born in Cotton Plant, Ark., in 1915, Sister Rosetta Tharpe was a uniquely influential force in American South, the first superstar of recorded gospel music. 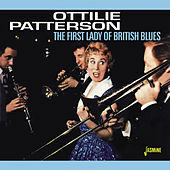 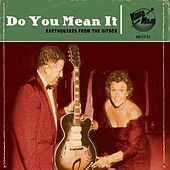 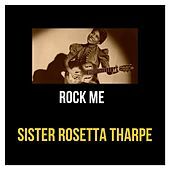 She was revered for her groundbreaking fusion of rock 'n' roll with traditional praise music, which she sang with a roof-raising voice accompanied by a virtuosic electric guitar, and she delivered charisma to spare. 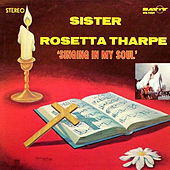 During a time of racial segregation and deep divisions between secular and sacred music, Tharpe blurred every boundary. 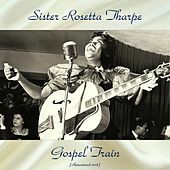 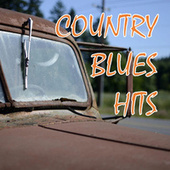 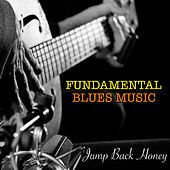 She had the ear of both traditional gospel audiences and secular soul and RnB artists, and she made the most of the developing mediums of radio and, later, television. 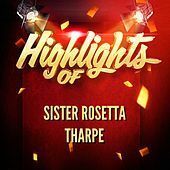 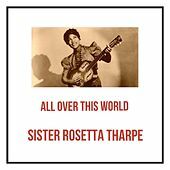 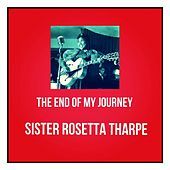 But Tharpe's biggest impact might have been felt near the end of her life, when the younger generation of musicians who grew up listening to her on the radio founded their own groundbreaking labels, like Stax and Sun, and birthed American rock and roll. 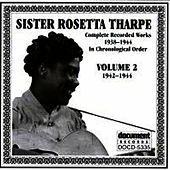 Tharpe made records until her death by stroke in 1973. 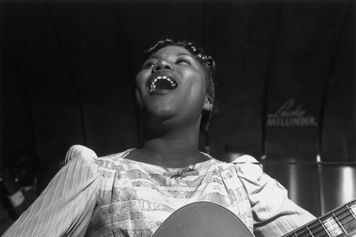 She died on the eve of a recording session.